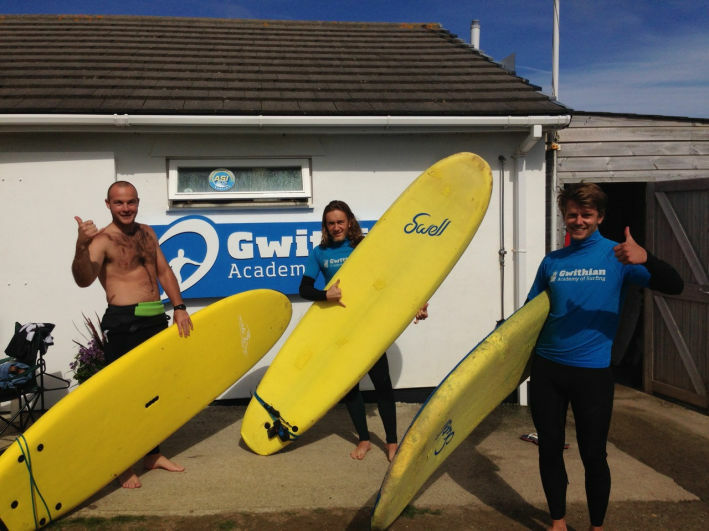 Gwithian Academy of Surfing, 1 Godrevy Towans, Gwithian, Hayle, Cornwall. TR27 5ED. There is a huge Pay and Display car park next to the venue and free parking on the road in. The course is delivered over 1 day. It’s the ideal way to get qualified. 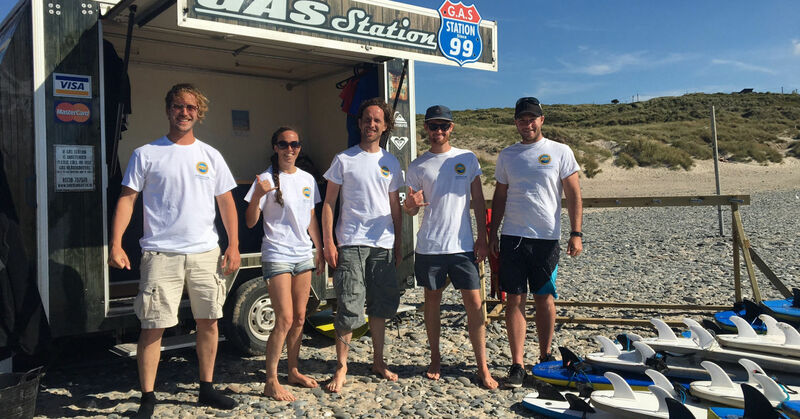 Gwithian Academy of Surfing are providing local support for the ASI Surfing Instructor workshops, providing a wealth of local area knowledge. 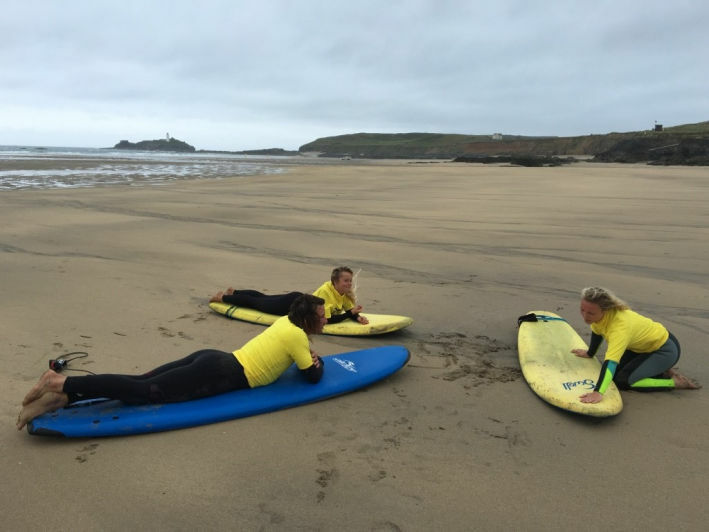 Gwithian Academy of Surfing can also provide on-the-job practical hours experience. 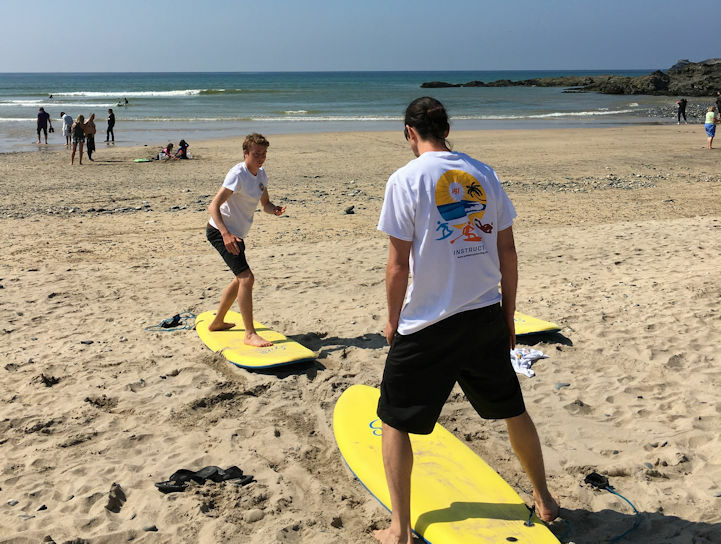 You must complete your Level 1 Surfing Instructor certificate before you can be issued your Level 2 Surfing Instructor certificate. Taxi's & Car Rentals available at airport. 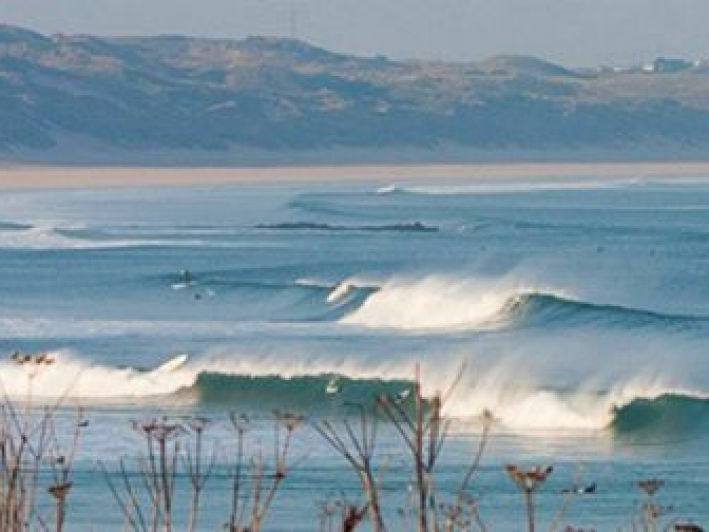 Gwithian and St Ives Bay is one of the best places to surf in Britain. The north end of the bay picks up almost every bit of swell that the Atlantic can throw at it so in the summer you can get a wave on the smallest of days. The choice of surf spots when the swell is bigger is mind-boggling however. 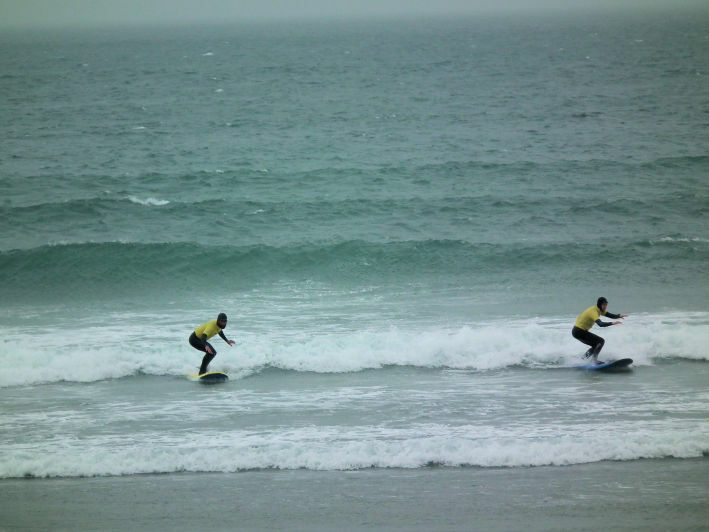 The beaches that Cornwall is famous for come alive with everything from wedges, reefs and pointbreaks, all just a short walk or drive away from the our training venue. When you are tired from surfing all day head into St Ives with its many cafes and bars for a well earned drink or take a wander around the world famous Tate Gallery. The Gwithian area of Cornwall really does have something to offer everyone.